UK manufacturers and designers of the finest elements needed for an adventure on a bike – they heard our call and share our vision. We are proud to announce them as race Partners. 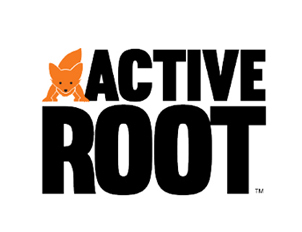 Active Root aid performance through proper hydration using stomach settling properties of ginger and natural ingredients, which we believe is important in taking care of our Clan members. 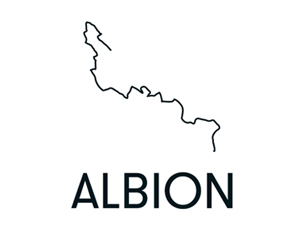 Inspired by the great outdoors and its ability to demand only the best in cycling apparel, Albion epitomise what riders require to beat the elements and ride safely in all conditions. 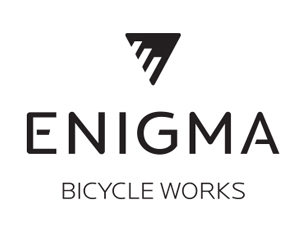 Enigma Bikes are Steel and Titanium experts with the ability to forge beautifully hand made bespoke Steeds worthy of any of our Champions entering the Pan Celtic Race. 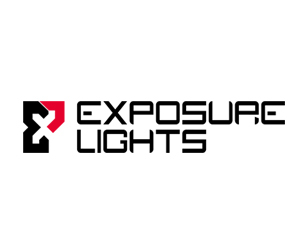 Exposure Lights create beautifully crafted lights built for all scenarios and capable of anything, that will not only illuminate the path for our intrepid riders but keep them visible and safe both day and night. 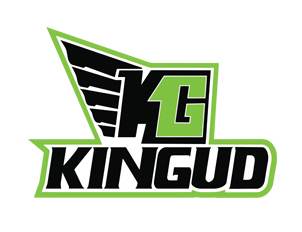 Kingud – Biodegradable Bike Care produced in the UK and bottled in the Snowdonia National Park, an ideal testing ground as well as an icon to ecology and environmental conservation. Winners of the Pan Celtic Race 2019 will be awarded framed Prints of the route. 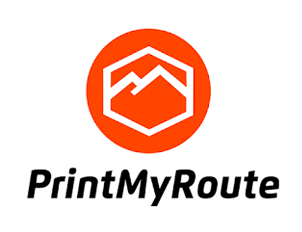 All riders will be able to purchase these from PrintMyRoute, as stunning mementos of their efforts. 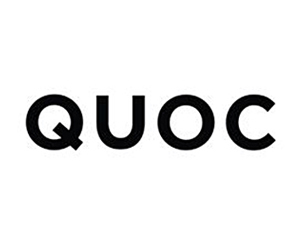 Blending timeless craftsmanship with contemporary design, Quoc footwear evokes the very best of the British shoe making tradition and will keep pedals turning through tough times. A company that shares our ethos of Design. Build. 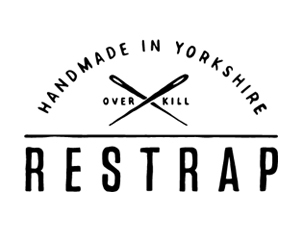 Ride, Restrap strive to bring rider and equipment together using only sustainable materials and hand-make everything in the UK. 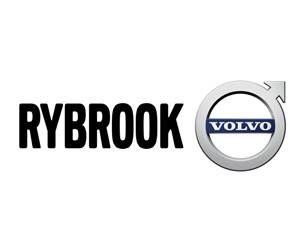 We’re proud to announce Rybrook Volvo as one of our official race partners. Their knowledge and expertise in safety, adventure and the beauty of the open road match our ethos and will benefit with the preparation of rider safety. 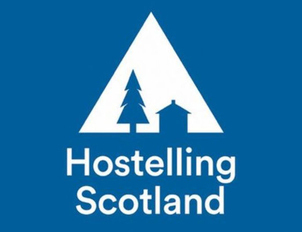 We are using three official hostels as part of the Pan Celtic Race 2019, offering fine hospitality in fantastic locations. Our first 50 riders will be staying in the Highland Backpackers Hostel, located in the centre of Inverness with everything close by. We have booked out the Hostel for 6th July. 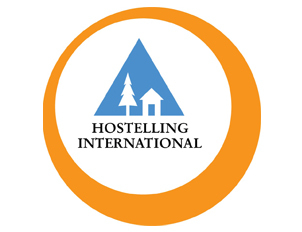 There are also lots of accommodation options in Inverness for those not staying at this hostel. Checkpoint 1 is at Ullapool Youth Hostel, in the Scottish Highlands with spectacular views over Loch Broom and the Beinn Dearg mountain range. 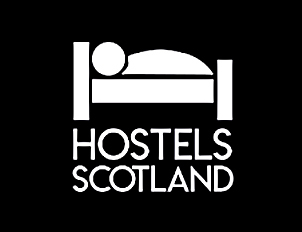 We have booked some beds at the hostel from 8th – 10th July so riders can take a few hours sleep. If riders want to stay longer at this hostel, it’s advised to book a separate bed. Checkpoint 2 is at Glendalough International Hostel, in South East Ireland, set in a stunning valley within the Wicklow Mountains National Park. We have booked a 6-bed hostel room from 9th – 14th July so riders can take a few hours sleep. If riders want to stay longer at this hostel, it’s advised to book a separate bed.